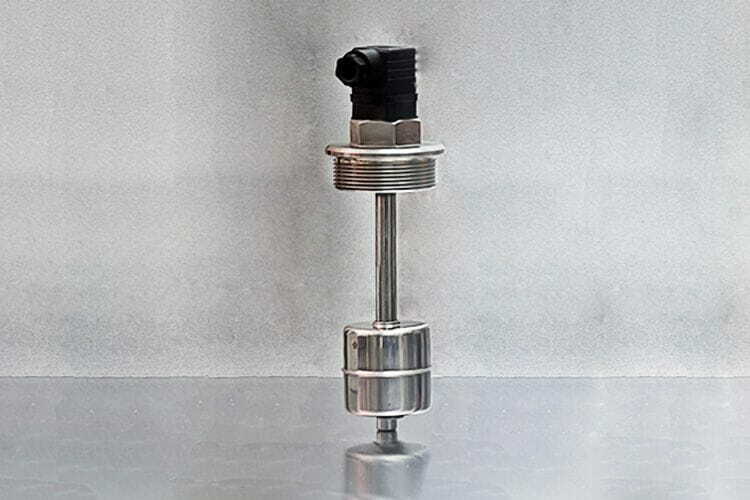 The operation principle is based on the action of a series of Reed micro-switches located inside de guide tube, generating an output signal proportionally direct to the position of the float and therefore of the liquid. Vertical mounting. Threaded (! ", 1½" & 2"BSP-M.) or flanged (according to DIN DN50) connection. Guide tube length 15...200 cms.